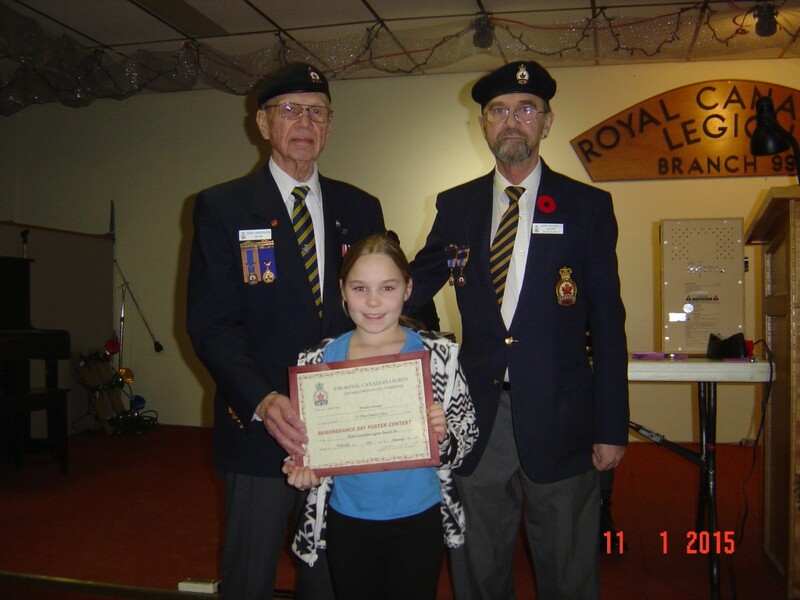 The Royal Canadian Legion sponsors youth programs that include sports, cadet corps, leadership training and Remembrance activities. 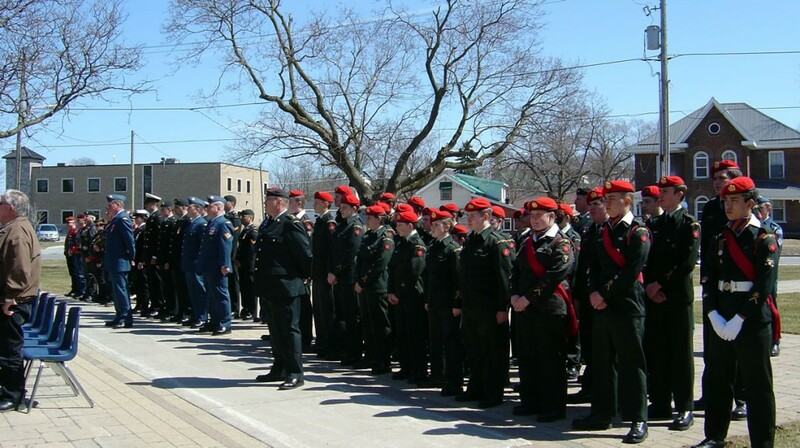 It is our aim to help youth learn an appreciation for teamwork, leadership, duty and most importantly, Remembrance. The winning entries progress to judging at the Zone, District, Provincial and National levels. Public Speaking is another category in our Youth Education Program. This contest is meant to give young people the opportunity to develop their public speaking skills. Speeches are to be the original work of the speaker. Like the poster, literary and essay contest, the participants are divided into four categories: Senior, Intermediate, Junior and Primary. Winning contestants have the opportunity to progress through Zone, District, Provincial and National levels. The Youth Track and Field Program is unique as it is the only program of its kind in the province that offers both a summer and winter meet to boys and girls 17 years of age and under. This program has existed for many years, with over 400 athletes competing in both of the summer and winter meets. 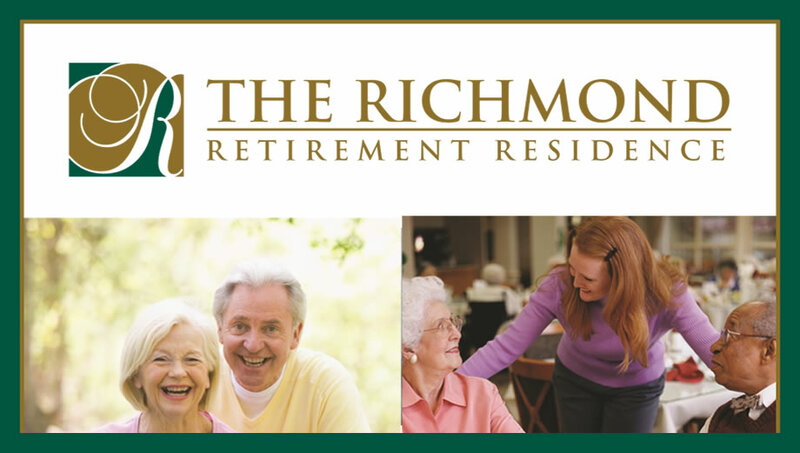 Many of our participants have gone on to become very prominent in the field of sports.